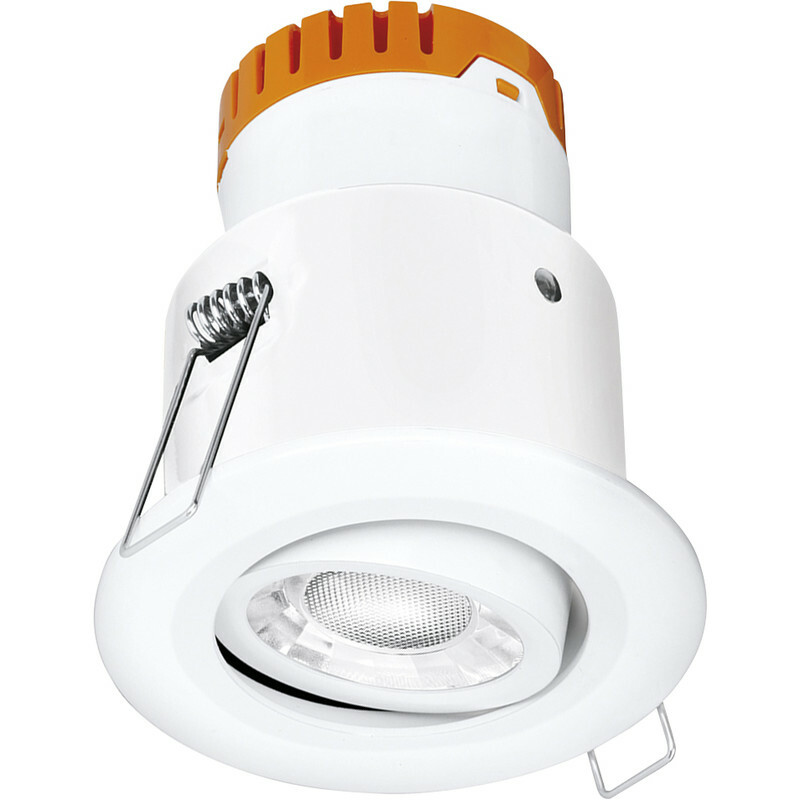 Enlite E8 Adjustable 8W Dimmable IP20 Fire Rated LED Downlight Matt White 4000K 595lm is rated 5.0 out of 5 by 1. Rated 5 out of 5 by David17 from Great Quality, Excellent Light I bought a couple of these for lighting a wall feature in my dining room and I'm very impressed with the quality look and feel of the light itself. The finish looks fantastic and it was very easy to install. The light quality itself is spot on and I'd definitely recommend these to anyone and will be buying more in the near future.